Hey everyone, I’ve got some awesome news. 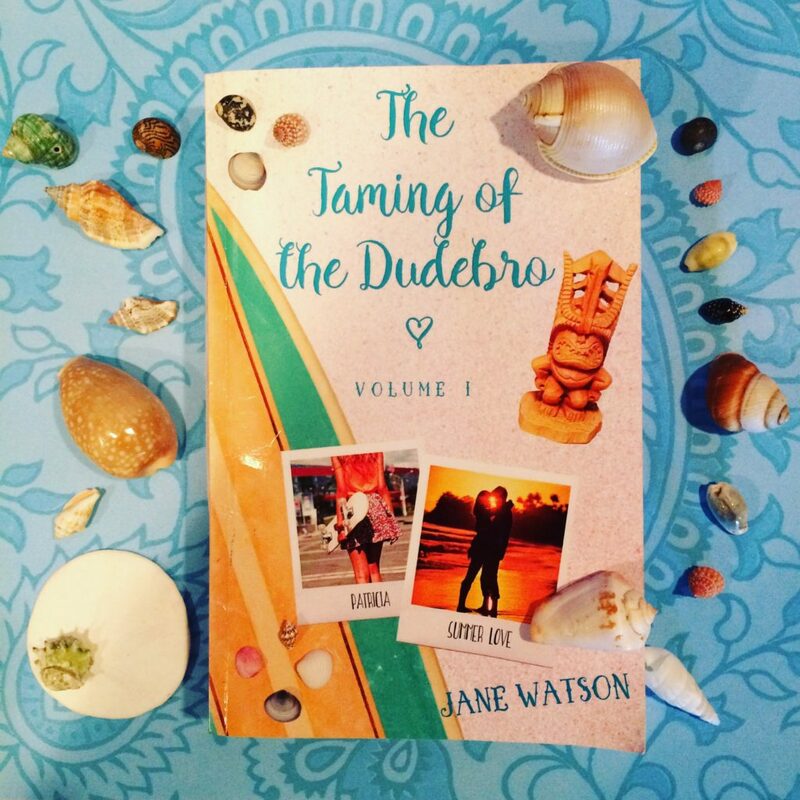 The e-book of my boxed set, The Taming of the Dudebro volume 1, is on sale now until Saturday, April 7th for just 99 cents! It’s summer fun, romance and hilarity in this boxed set containing the first two stories of this series of YA retellings of Shakespeare’s classic comedies. In The Taming of the Dudebro, Patricia’s dream is coming true: she is directing her own play, a one-act written by her best friend, Grizz, for the school’s annual Drama Festival. Everything seems to be perfect until her teacher assigns Kurt Minola, the biggest jerk in the school, to work on her play. Kurt is lazy, selfish and irresponsible. The only good thing about him is his attractive twin brother, Ben—but even he can’t seem to change Kurt’s attitude. Kurt’s presence turns Patricia’s dream into a nightmare… until Patricia and Grizz decide to take matters into their own hands, and subject this insufferable surfer-dude to some taming. Then, in A Midsummer Night’s Dudebro, with the theater festival behind her and graduation around the corner, Grizz Sheridan figured she was done with Kurt Minola. She wants to focus on spending time with her friends and enjoying her last summer before she goes off to college. No such luck now that Kurt’s crushing on her best friend (and his twin brother’s girlfriend), Patricia. It seems like he’s glued to her side no matter where she goes—class, parties, even Prom. Grizz thinks her luck is changing when she begins working at Merry Mule Coffee Roasters and meets super hottie, Dimitri. That is, until a certain surfer boy starts working there, too—and suddenly seems to have turned his romantic interests elsewhere… Will Grizz survive the summer? 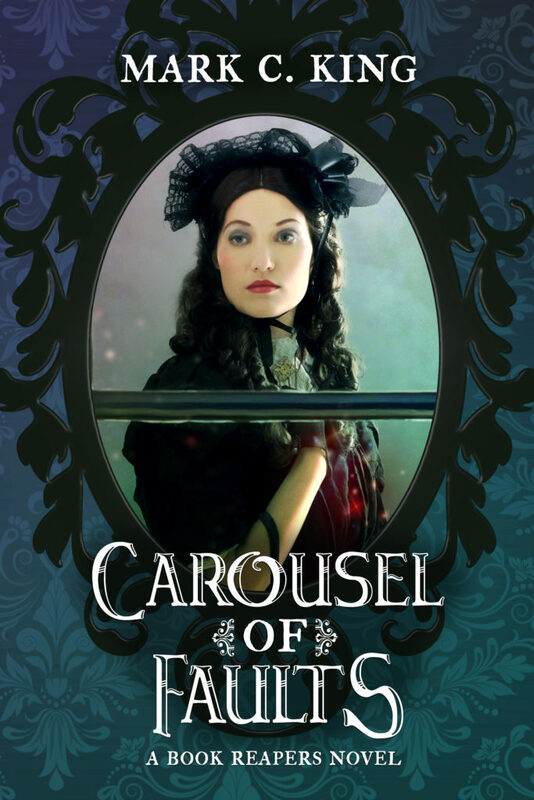 Get in the mood for summer and score the book for just 99 cents here!